Leisure FM confirm their support of the track, playlisting with immediate effect. 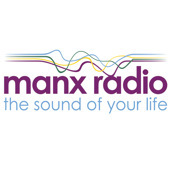 Manx Radio requested the track for playlist review. KajaFax emailed over 100 newspapers with the offer of a story on the single. 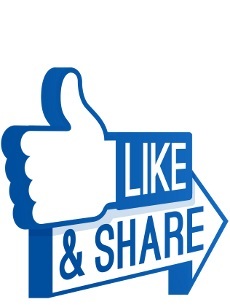 Or simply scroll down a little….! We really need your support now to start pre-ordering the track and start helping us push the message out there.